Un poco atronadora la toma de sonido en esta "anónima" versión de una buena parte de los clásicos del rey del Ragtime. Pero, en fin, son todos los que están y, como introducción, pues bueno, podría servir. Más cositas de ragtime en próximos posts. 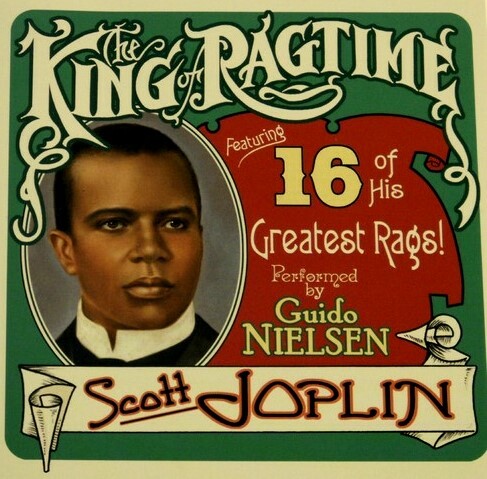 Scott Joplin (ca. 1867 – April 1, 1917) was an American composer and pianist. 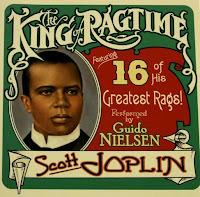 Joplin achieved fame for his ragtime compositions, and was later dubbed "The King of Ragtime". During his brief career, Joplin wrote 44 original ragtime pieces, one ragtime ballet, and two operas. 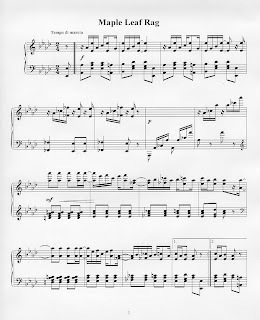 One of his first pieces, the "Maple Leaf Rag", became ragtime's first and most influential hit, and has been recognized as the archetypal rag. Joplin was born into a musical African American family of laborers in Northeast Texas, and developed his musical knowledge with the help of local teachers. During the late 1880s he travelled around the American South as an itinerant musician, and went to Chicago for the World's Fair of 1893 which played a major part in making ragtime a national craze by 1897. 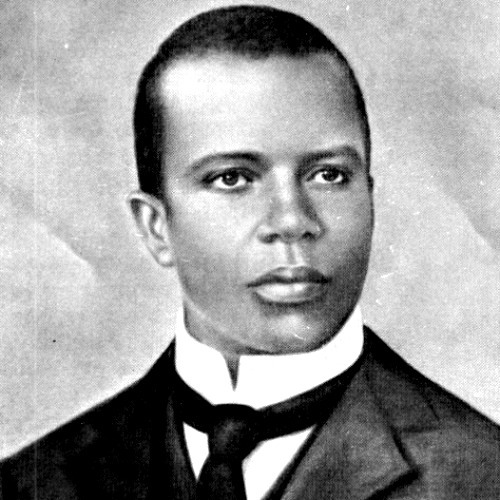 Publication of his "Maple Leaf Rag" in 1899 brought him fame and had a profound influence on subsequent writers of ragtime. It also brought the composer a steady income for life with royalties of one cent per sale, equivalent to 26 cents per sale in current value. During his lifetime, Joplin did not reach this level of success again and frequently had financial problems, which contributed to the loss of his first opera, A Guest of Honor. 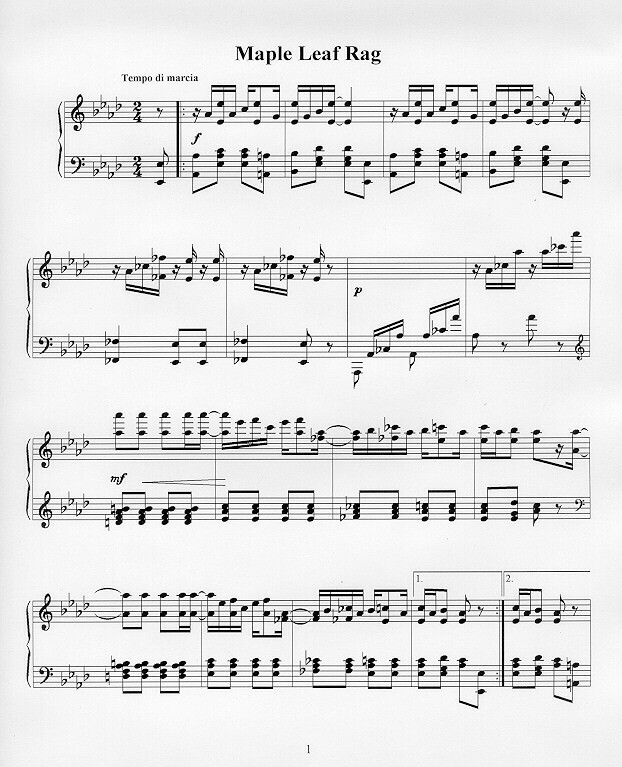 He continued to write ragtime compositions, and moved to New York in 1907. 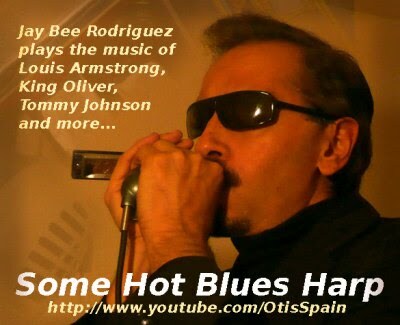 He attempted to go beyond the limitations of the musical form which made him famous, without much monetary success. His second opera, Treemonisha, was not received well at its partially staged performance in 1915. He died from complications of tertiary syphilis in 1917. Joplin's music was rediscovered and returned to popularity in the early 1970s with the release of a million-selling album of Joplin's rags recorded by Joshua Rifkin, followed by the Academy Award–winning movie The Sting which featured several of his compositions, such as "The Entertainer". The opera Treemonisha was finally produced in full to wide acclaim in 1972. In 1976, Joplin was posthumously awarded a Pulitzer Prize.